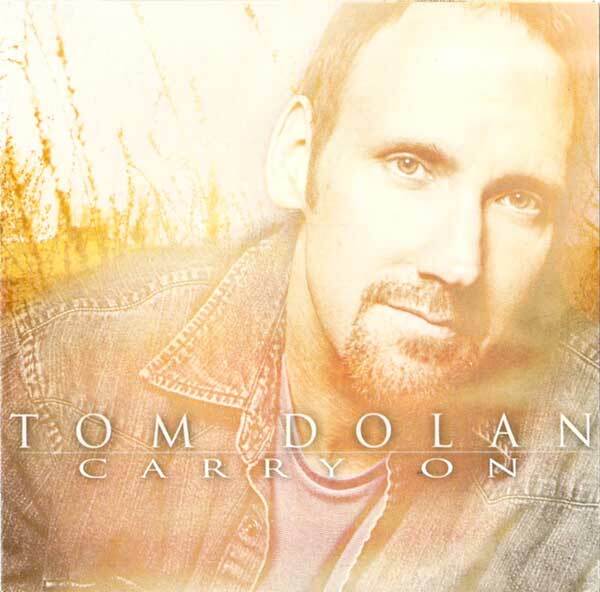 The latest Nashville project from Singer/Songwriter Tom Dolan is packed with songs from the Heartland about real people and real life. The title cut “Carry On” tells how a young mother finds hope after losing her husband in a tragic accident. In “Don’t Know Why”, “The Rain”, “Everything Has Changed”, and “Just Come Home Today”, Tom sings about broken vows and broken hearts, while “Waiting”, Home”, “40 Years” and “It’s Coming To Me” take you back home again! “I’m So Gone” is about being downsized, and “It Takes A Hero” pays tribute to all our 911 and desert heroes! Download your copy of the new songs now from CD Baby or iTunes, and join our Facebook family for updates or booking information.